Hand-knotted rugs take time, expertise and a skilled hand – if you’re looking for a one-of-a-kind design, this ancient method of producing rugs is by far the best option. They are found in some of the world’s most beautiful homes, and it’s not hard to see why: they are true masterpieces. And unlike other works of art, you can walk on these ones. In fact, their beautiful appearance belies the strength of their construction. Complex and time-consuming, hand-knotted rugs are often hailed as works of art, and for very good reason. It takes a skilled weaver about one day to make 10,000 knots, and considering a fairly good quality rug will have 80+ knots per square inch (often more), you can imagine how long it would take to weave a sprawling rug. The greater the knots per square inch (KPSI), the better the quality. Of course, the material used will affect the KPSI, but the rule holds true: more knots means more quality, and as a buyer, you pay for this time and precision. Up close and personal, the artistry and intricacy of a hand-knotted rug is breathtaking. Using fine materials like luminescent silk and Tibetan wool, these rugs are woven together using a method that’s been relatively unchanged for centuries. It’s not only the creation of a rug: it’s the nurturing of a tradition. The results are mesmerizing. Just look at how a 100 KPSI weave binds together in relentless precision to create a cohesive showpiece. It’s hard to not be humbled by this sort of dedication to detail. 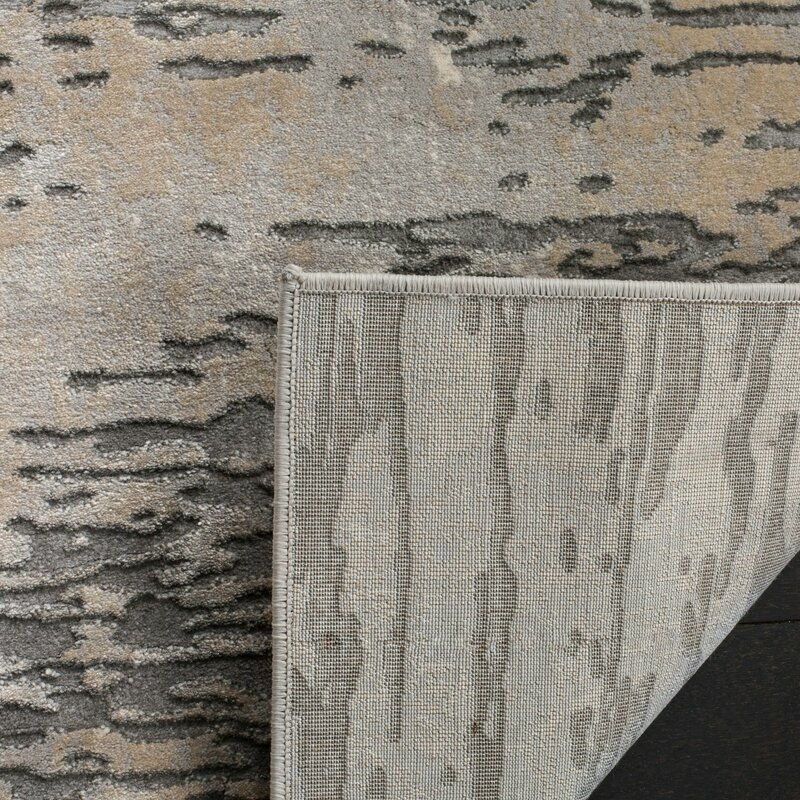 Because these rugs are made by human hands and natural fibres, there are enchanting imperfections in the fibres of material and differences in the human construction that make each rug unique, and treasured. The cost of a hand-knotted rug is more than a hand-tufted rug, or a flatweave, but their high quality, durability and beauty makes their value obvious. The price of a hand-knotted rug reflects the increased skill, time and artistry of the weaver, as well as the uniqueness of the rug, which will never look exactly alike another. The value of these incredible one-of-a-kind rugs is as both home decor and a piece of art. It’s fashion and function at it’s most stunning. Since hand-knotted rugs painstakingly handmade with great pride, creating one rug can take many months to complete – but it is worth the wait. One of these masterpieces can transform your space into a thing of beauty, and be enjoyed for many decades to come. Because of the way the wool fiber is structured, wool requires more oxygen than is available in the air to become flammable. Wool is accordingly an excellent fiber when it comes to fire safety. Furthermore, it does not melt, drip or stick to the skin when it burns. 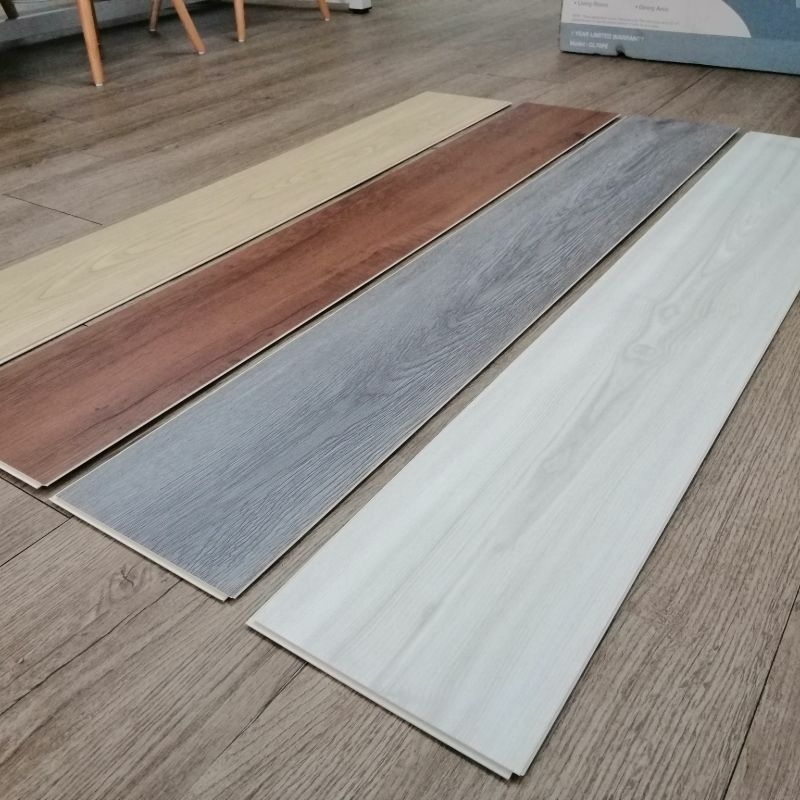 What is SPC Vinyl Flooring? During your vinyl flooring search, you may have come across abbreviations such as SPC. If you’re wondering what is SPC vinyl flooring, you’ve come to the right place! SPC Vinyl Flooring stands for stone polymer composite vinyl flooring. An SPC vinyl is an engineered luxury vinyl that combines limestone and stabilizers to create an extremely durable core. An SPC vinyl floor is still 100% waterproof, but adds stability, dent resistance and structure to vinyl plank flooring. We all want our homes to look great, but sometimes, aesthetics doesn’t always equal functionality. Take rugs for example, sure, there are certain artificial rugs out there that may look presentable, but as they are synthetic, they often wear down easily, plus they don’t feel comfortable underfoot. Whether you are looking for rugs for your sitting room, bedroom, a dining room, or anywhere else for that matter, the thing to remember is that you need to choose a rug that not only looks wonderful, but that is also comfortable and practical as well. This is where New Zealand wool verifies so beneficial. Pure New Zealand wool rugs look astounding, they feel even better, and they are built to last a lifetime, with care and maintenance of course. If you wish to enhance the appearance and comfort of your home, here’s a look at a few reasons why you should pick New Zealand wool rugs. 23 Feb 2019, Saturday, 1-day trip. 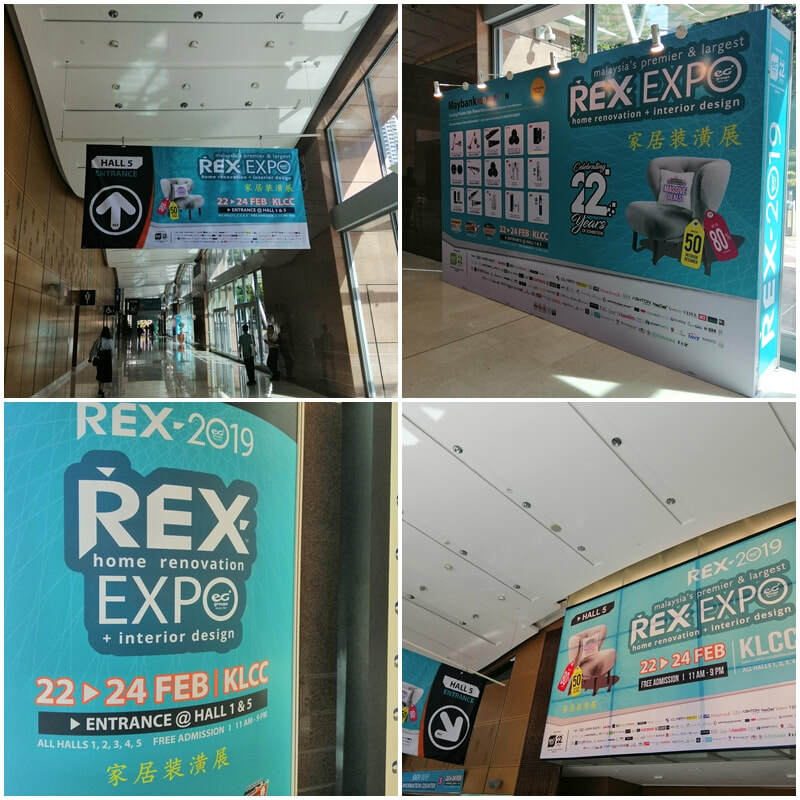 Cantikwall crew went out for a field trip to REX Expo at KLCC. The event is scheduled to open at 11 a.m. till 9 p.m.
As usual, we arrived earlier than the scheduled time to not miss out on anything. Carpet tile is a great flooring option for homeowners who tend to shy away from big DIY projects. With a quick and easy installation process and wide variety of colors and patterns, using carpet tile is an easy way to achieve the look you want for your floor. Once you have your carpet tile installed and ready for foot traffic, there will be certain maintenance measures you’ll need to take to ensure your flooring surface continues to look its best. An essential component of your maintenance process for carpet tile needs to be regular vacuuming. Any type of carpet will attract dust and other particles, which can easily gather and become embedded into the carpet. 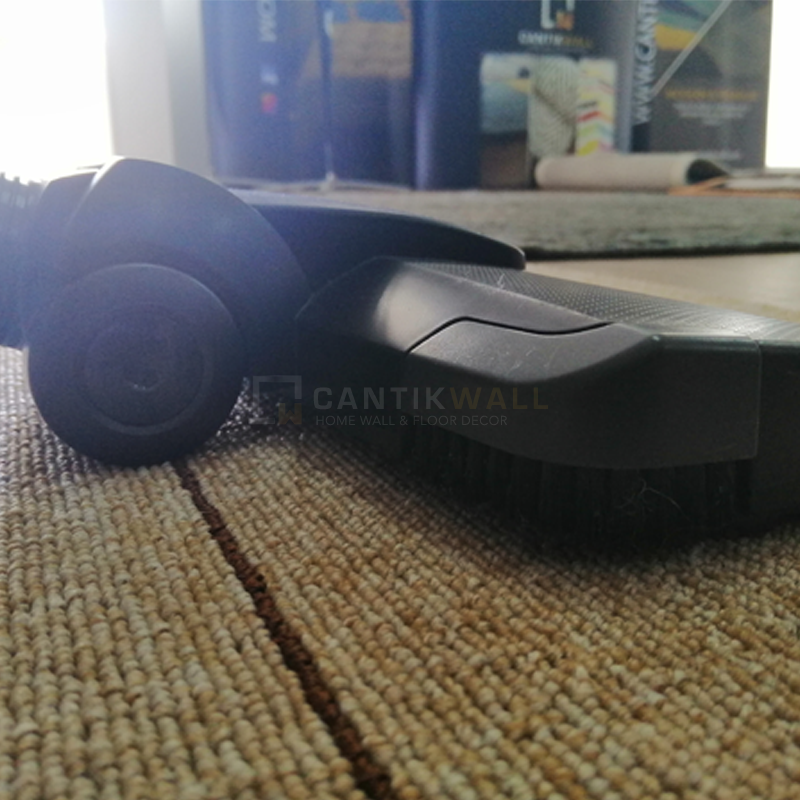 It’s a good idea to invest in a vacuum that has more powerful suction ability, which may cut down on the amount of time you’ll have to allocate to tending to your carpet tile floor. The study of how colors make people feel and their effects on a design is known as color theory. Color theory is used to explore the best types of colors to work in different design instances—for example, choosing a pastel scheme that needs to feel soft, or picking red and yellow that needs to evoke energy. Tint is a hue with white added. Tone is a hue with gray added. Shade is a hue with black added. In order to find the right area rug and then appropriately arrange it to marvelously accentuate your decor you’ll need to consider more than just style, color and material – size and shape matter too. 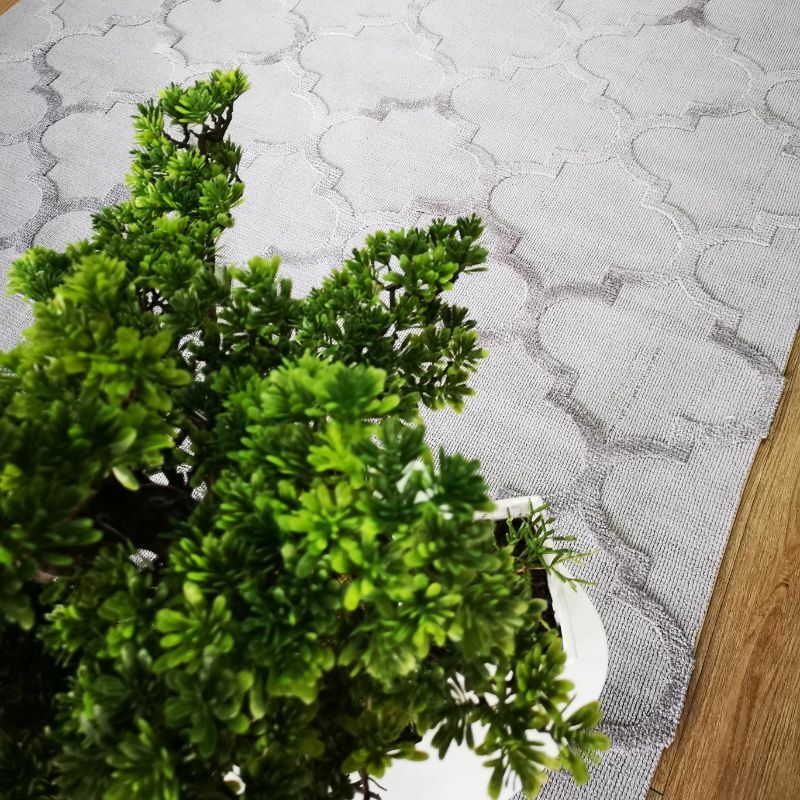 An ideal size rug in a shape that best suits a particular living space will help to revitalize the entire aspect of a room while also displaying the finest qualities of the rug itself. 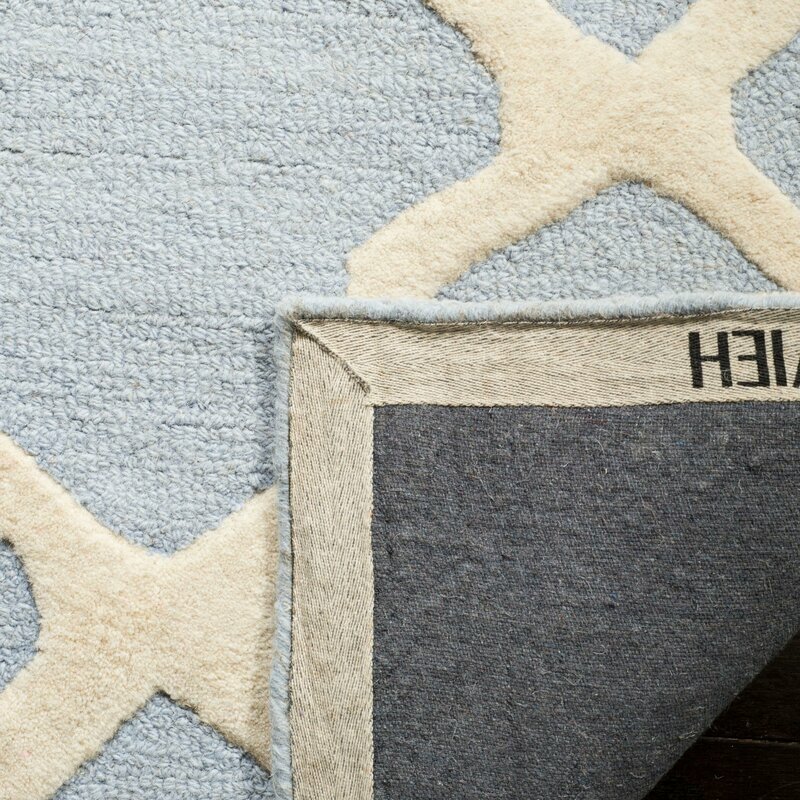 Here are some supportive tips on how to arrange a new area rug. Before buying a rug map out your room to scale and consider doorways, furniture size, and exposure to the sun among other things. Pay attention to the details of your space and how everything will fit. The dimensions of a living room will dictate the ideal size and shape rug for the space. Here are some helpful tips that take into account the layout of the furniture using rectangular rugs. 8’x10’ – Front legs on the outer edges of the rug – The most popular layout for living room furnishings. This arrangement will help to connect the furniture and harmonize room decor while also lending a wonderful sense of proportion to the entire space. The most important factors in selecting the right size area rug for the bedroom are the dimensions of your bed as well as the room. 8’ x 10’ or 9’ x 12’ – Queen Size Bed – Follow the same general suggestions with larger rugs and a queen size bed. Place the rug perpendicular under the bed with enough of the rug reaching out on the sides and in front to place your feet comfortably when getting out of bed or sitting at the foot. 8’ x 10’ or 9’ x 12’ – King Size Bed – Remember the “Bigger is Better” rule when it comes to arranging an area rug under a king size bed. A rug that is too small will detract from grand look and dimensions of the entire room. 9’ x 12’ – Twin Beds – In a bedroom with a one twin bed select an area rug that is large enough to be exposed 18 – 24 inches in front and on the side. For larger rooms with two twin size beds arranged side by side, a 9’ x 12’ rug is the perfect size to connect and balance the furnishings of the entire room. 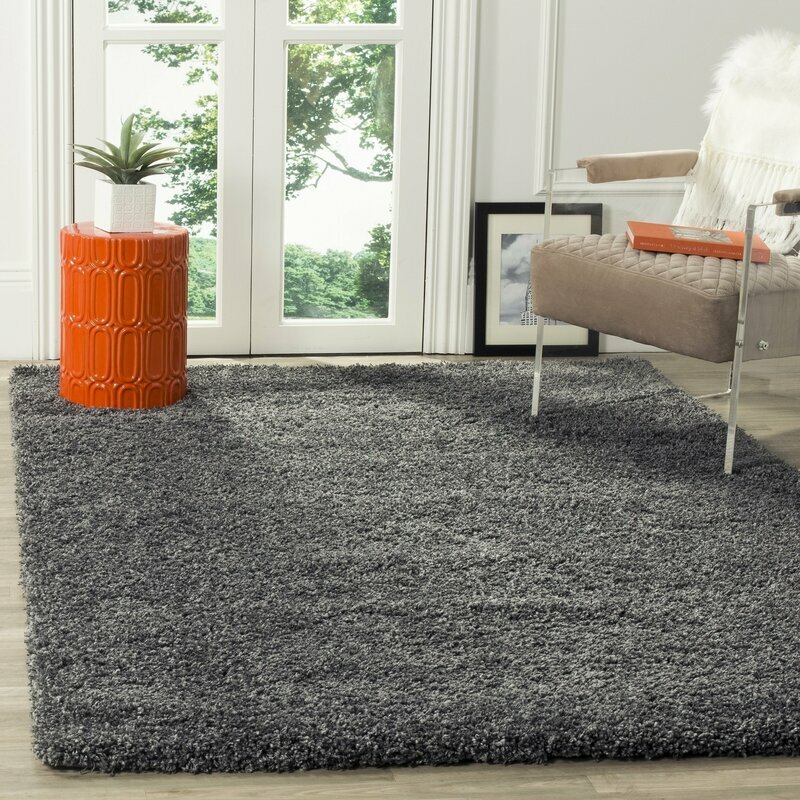 Wool Rugs VS Polypropylene Rugs: You decide! Can’t make up your mind between purchasing a wool rug or a synthetic rug? We've got you covered! Cantikwall can help you choose which rug material suits you and your lifestyle best. What is a synthetic rug? ​Synthetic rugs are made using man-made fibers, like polypropylene, nylon, acrylic, or polyester. ​These materials are made from petroleum in a lab and sent to factories to be machine woven into rugs. Wool rugs are hand woven or hand-tufted and use natural wool with hundreds of knots used to create intricate patterns and designs. Cantikwall also has the best collection of wool rugs that are far better than any other kind! ​Did you know that wool is a natural noise insulator? This prevents your home from echoing and shielding you from hearing outside traffic noise. How long do wool rugs and synthetic rugs last? Well-maintained wool rugs will be in your home for at least 50 years and can be used as heirloom pieces for generations. Wool is one of Mother Nature’s most durable fibers. You will be able to pass your wool rug down to your children and grandchildren for many generations. Because of their sturdiness and scarceness, wool rugs can make great investment pieces with antique wool rugs selling at high values. Wool has a naturally curly texture and spiral shape that make it ideal for high traffic areas. Wool will not be disheveled down over years and heavy furniture. Just like fine leather, wool rugs impress with age making them look and feel even more luxurious than the day they were delivered to your home. The usual life span of a polypropylene, nylon, acrylic or polyester rug is 3-5 years with professional cleaning. Synthetic rugs are not as resilient to foot traffic as wool rugs. All synthetic rugs lack wool's brilliant spiral structure created by Mother Nature, meaning the fibers tend to become matted down and tear from foot traffic and heavy furniture. Still can't decide which rugs do you want? No worries. You can contact us on our social media platforms like Facebook & Instagram or directly text us on Whatsapp. At Cantikwall, we provide our customers with a huge number of designs up to almost 1000 designs for premium quality rugs made by professionals. While handmade carpets that came from India are of course, premium in quality, we too offer the option of machine made rugs, at an affordable price, specially imported from one of our lovely vendors in Turkey. If you are the type that likes to change your decor every once in a while, then our machine made rugs are the right ones for you. You will be spoilt for choice when browsing our website. Made from materials such as polypropylene and polyester, their puffiness are pretty close on par to natural materials. Decor addict. Love to explore new things, try things around and see how it come out especially for interior decoration. Has handled thousands of rug production and delivery in 3 years span. Well exposed in all sorts of carpet under the sun. Engineer, designer, and decor addict.